Hiring the right musician(s) is one of the most important decisions you will make for your wedding. It is the day you have been dreaming about for some time, and the soundtrack leaves a lasting impression. Let AJ Cutright help you turn that dream into reality. AJ Cutright is the premiere Philadelphia wedding trumpeter. Having played over 150 weddings since 2010, AJ is versatile and experienced. You will be surprised at how easy it is to work with AJ. He understands that your wedding ceremony is highly personalized and will play even the most obscure requests. Dates are filling up for 2019, so don’t wait; request a quote from AJ Cutright today! A.J Cutright and I have been playing professionally together for nearly six years. We have participated in numerous musical projects together which has always been a pleasure. A.J and I have spent most of our time playing in the Philadelphia Tri-State area, along with playing in many states along the East Coast. When it comes to looking for a musician with outstanding musicianship, professionalism, determination, and a positive attitude, A.J is the perfect fit for you. He is very knowledgeable of the music industry holding both a bachelor’s and a graduate degree in music. His trumpet playing presents a warm vibrant sound with astounding dexterity, along with tremendous sight reading skills suitable for all styles of music. Mr. Cutright is not just a trumpeter, but also a prodigious vocalist, singing in an assortment of genres from pop, country, to rock. His appreciation, knowledge, and passion for music have played an imperative role in my own musical growth. It has been a pleasure playing with A.J over the years and I look forward to continuing our musical companionship. 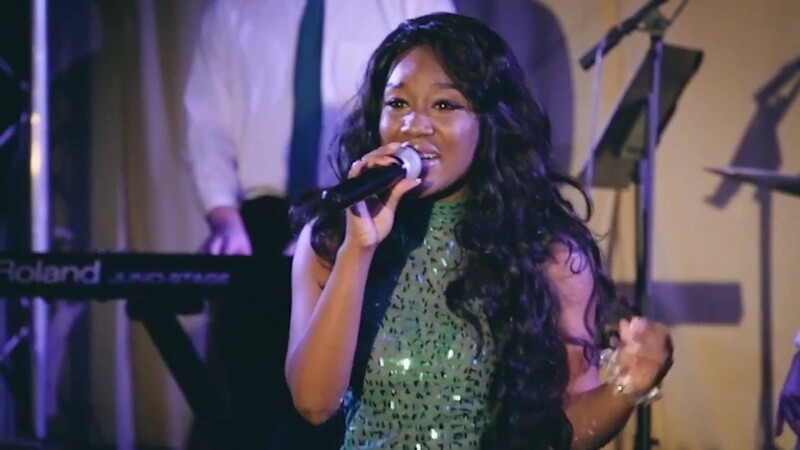 If you are looking for a reliable artist, you can always count on A.J to bring a superlative musical performance to your event. Aj did a great job accompanying our organist and vocalist at our Wedding Mass! He was great to work with and did a great job with all of our selections. Having a trumpet really elevated our ceremony and we received dozens of compliments from our guests. We referred AJ to several friends and family and have seen him consistently do a great job! I had wanted something a little different for my wedding, and so AJ organized a small group of trumpet players to perform a trumpet fanfare as a processional. It remains to this day one of my favorite memories of the service. Watching the videos of his performances on his website, AJ’s talent is apparent. What is no less true about him, but can’t be discerned from his videos, is that AJ is incredibly knowledgeable about his craft, seeking not only to master the playing of his instrument, but also to perfect those small details that turn an ordinary event into something incredible. Furthermore, he is a man of character who conducts himself with the utmost professionalism. If you are interested in hiring a musician for an event, I would highly recommend seeking his services. AJ is a terrific trumpeter. I hired him to accompany our Reformation service and we were quite pleased. It was easy to communicate with AJ and when he arrived for both the rehearsal and the service he was prepared and played beautifully. We would hire him again. We used AJ's services for our April 22 wedding and I can wholeheartedly say that his playing gave me chills. AJ was an absolute pleasure to work with: helpful with music choices, gave insight where necessary, and ensured that my processional was grand and regal. There were times during our wedding mass that the trumpet would pick up and I couldn't help but be in awe of how graceful his playing was. Our guests along with my husband and I cannot rave about him enough. I've told all my friends that when their time to walk down the aisle comes, they NEED the talent of AJ Cutright. Thank you, thank you, thank you! 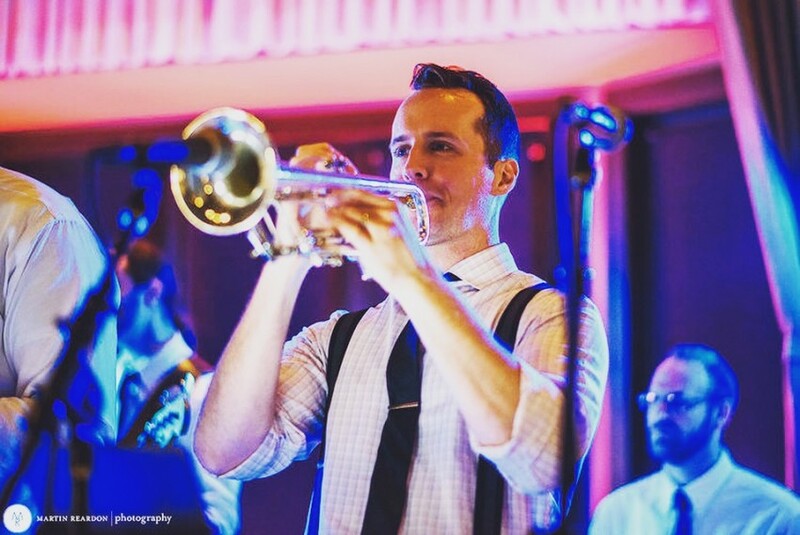 Originally from Clarksburg, WV, AJ Cutright has carved a niche as a top wedding trumpeter in the Philadelphia region. Currently appearing with award-winning dance bands such as Soul City Shakedown, Vibe Tribe, and Shorty Long and the Jersey Horns, AJ is a veteran of the stage. 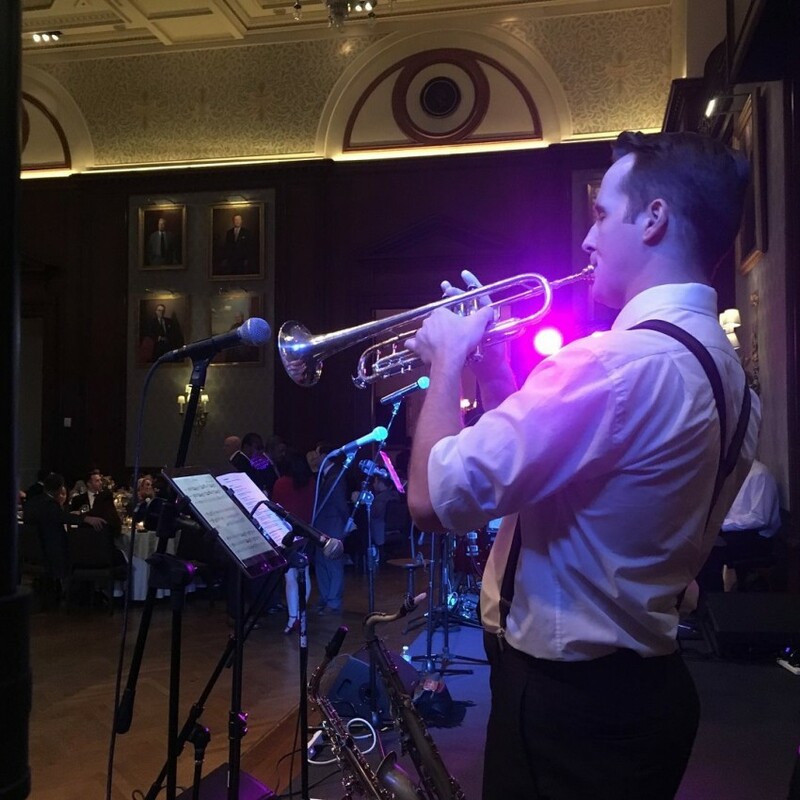 In over 10 years as a professional trumpeter, AJ has toured the East Coast, performed with the Pittsburgh Opera, and won numerous Honors Recital competitions. Personal career highlights include sharing the stage with WWE Hall of Famer Bruno Sammartino, playing under the baton of legendary violinist and maestro Sidney Harth, and providing music for the naturalization of 250 Western Pennsylvania residents for Pittsburgh's 250th Anniversary. AJ earned the Master of Music degree in Trumpet Performance in 2009 from the Mary Pappert School of Music at Duquesne University and the Bachelor of Arts degree in Applied Music in 2007 from Alderson-Broaddus College. Private teachers have included Charles Lirette, Dr. Timothy DeWitt, and DJ Graziani. Additional studies have included master classes with George Vosburgh, Bernard Adelstein, and Philip Smith. While at Duquesne, AJ met his wife, Kerri. While he didn’t want to admit it at the time, it was love at first sight. The day after they met, AJ helped Kerri move into a house that happened to be three streets away from his, and they were virtually inseperable going forward. AJ and Kerri were married in 2011 in Ivyland, PA on the hottest, most beautiful September day either had ever experienced. Now living in Quakertown, PA, they have three adorable children and three cuddly cats.